Cottons newest location on Curtain Road, Shoreditch opened its doors last week, having moved from the previous location at Boxpark, Shoreditch. This is by no means Cottons only location, Curtain Road joins the original branch in Camden and Notting Hill and are set to be expanding with a 4th location later this year in South London - Vauxhall. 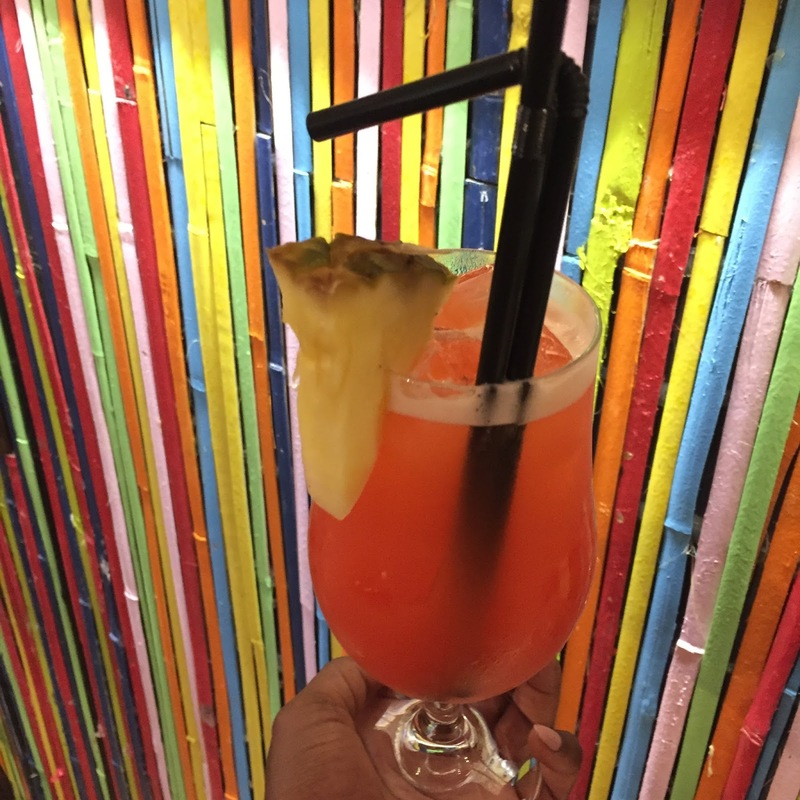 Cottons Rum Shack, Curtain Road boasts the same colourful Caribbean palate displayed at the other branches. 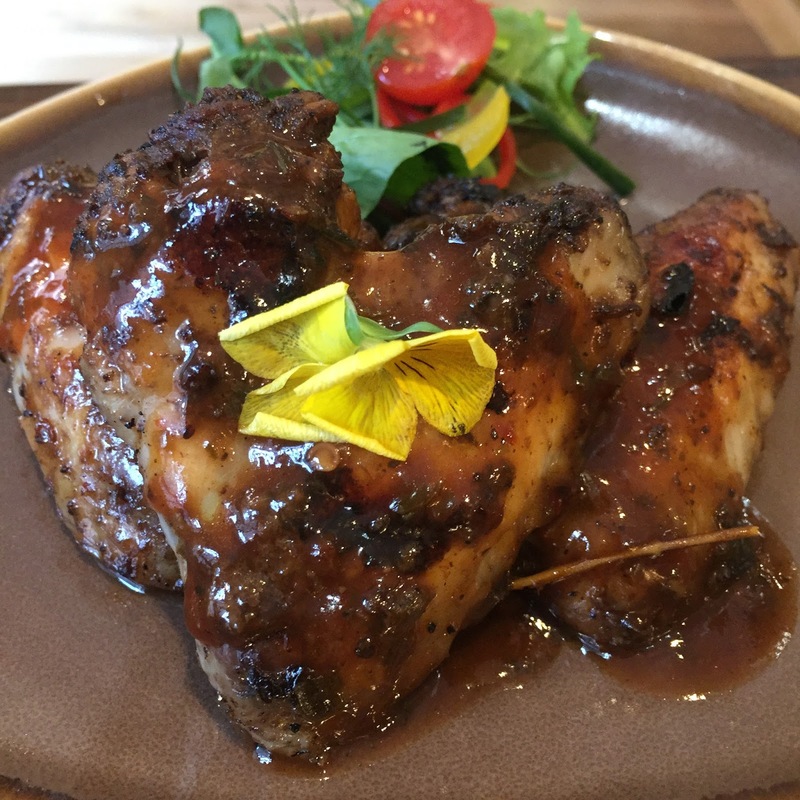 On the menu, they will be serving up all the usual Caribbean delights such as Jerk Chicken, Curried Mutton and of course Rum Punch. When you walk into Cottons you’re instantly drawn to the brightly hued mural on the right-hand side - depicting a vibrant village scene complete with palm trees. In the back, there is a tiki style bar with a beach shack theme stocking a total of 235 different rums, Say WHATTTT!!! 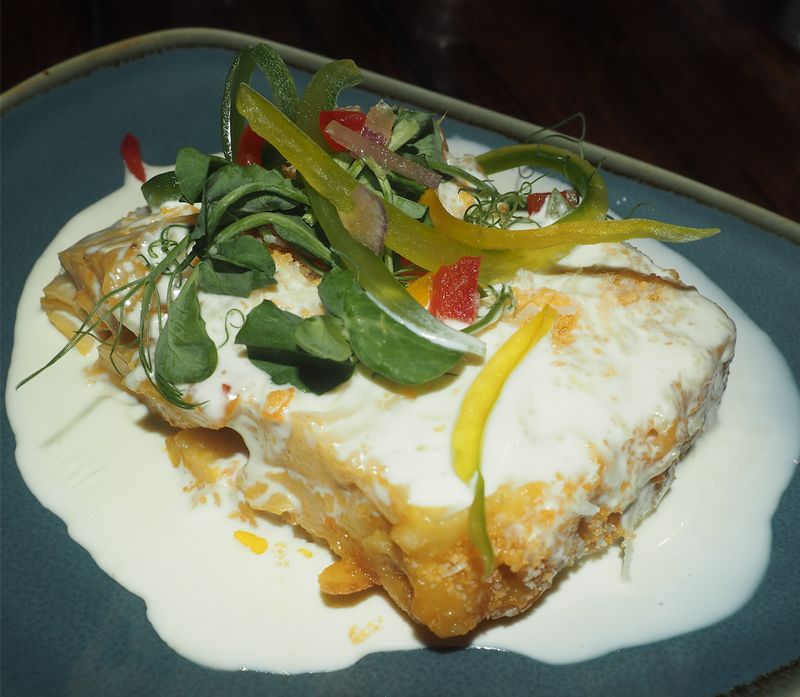 I was invited alongside other food bloggers for a Rum Masterclass with Angostura House Rum and menu taster from the Cottons menu. 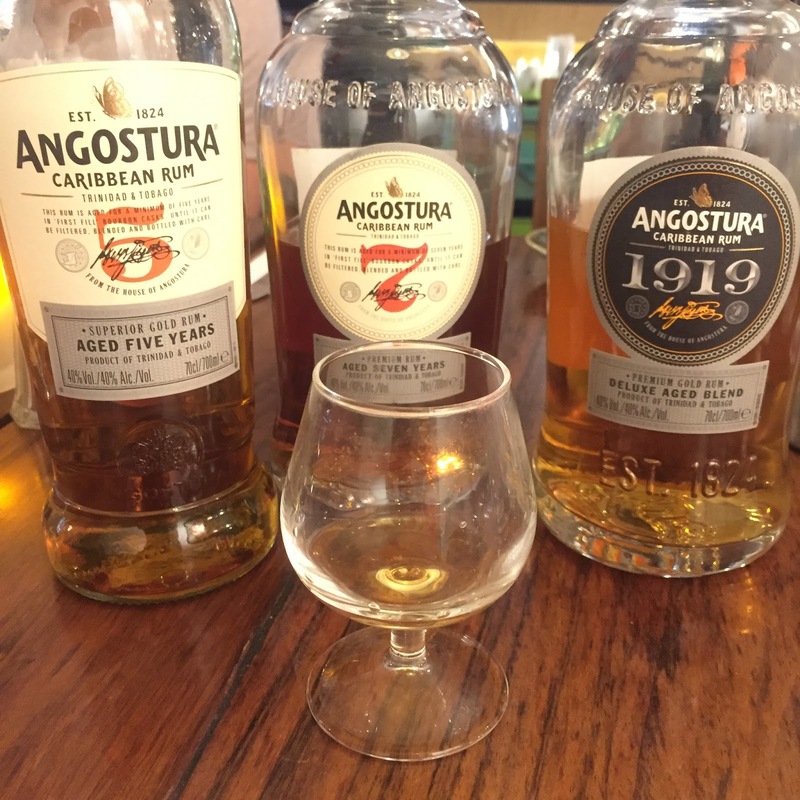 Leading the masterclass was brand ambassador Sean Duprey, who gave us a compelling and in-depth talk on the history of the Angostura rum, the different types on the market complete with rum tasting to really compliment the story. After the masterclass, we delved right into the food. 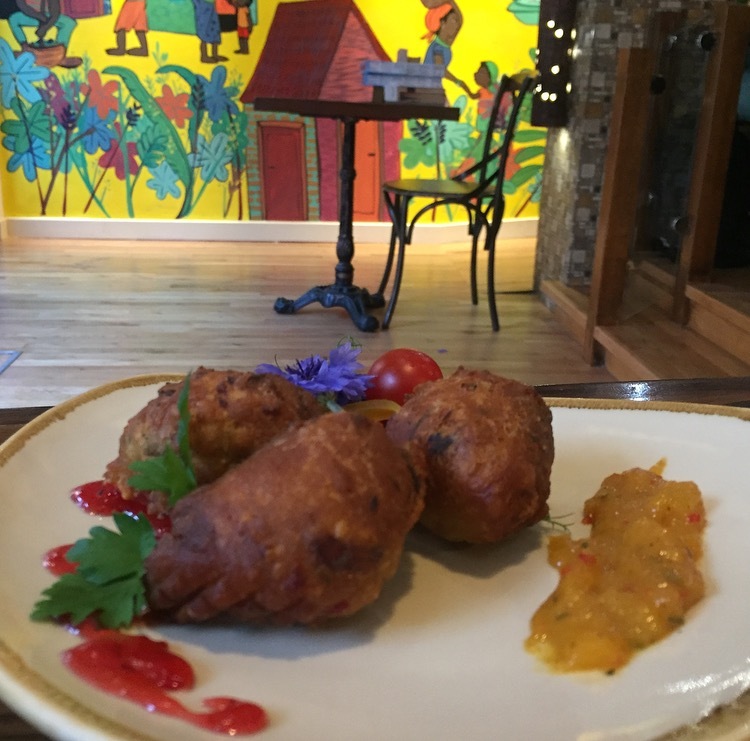 We tried various starters such as Caribbean Fish Goujons, Jerk pork ribs with plantain crisps, Saltfish fritters with spiced mango with chutney and chilli jam, Crayfish & Lobster Mac and Cheese, Ebony wings with chargrilled pineapple, and barbequed chicken pieces with mango salsa. My favs from the starters were the Saltfish fritters, Crayfish & Lobster mac and cheese and Ebony wings which packed lots of delicious jerk flavour. Next up were the Mains and we had Cottons Signature Platters which included a mixed Meat platter and a Seafood platter. We also were served Trinidadian Fish curry, which came with roasted aubergines and steamed rice, Ital vegetable curry with dumplings, Oxtail and bean stew, Curried Mutton with coleslaw, and plantain. My favs from the Mains were the Seafood platter, Curried Mutton and Oxtail and bean stew. I had such a lovely and enjoyable evening visiting Cottons Shoreditch. We were stuffed to the 9's. Along with our new found knowledge of the House of Angostura Rum empire. 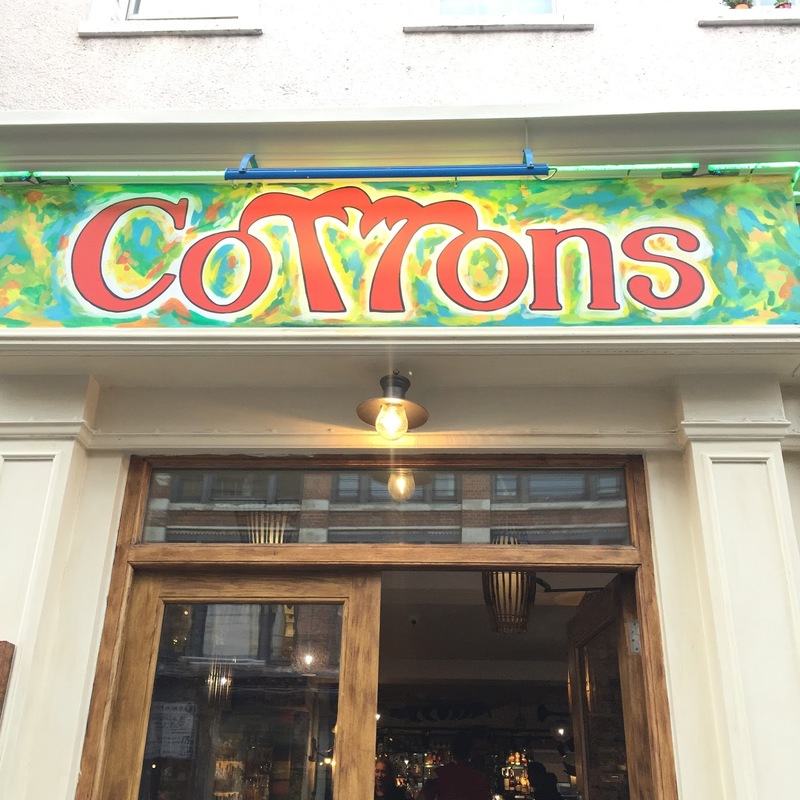 If you are in Shoreditch area and after affordable and good quality authentic Caribbean food, make sure you hit up Cottons.